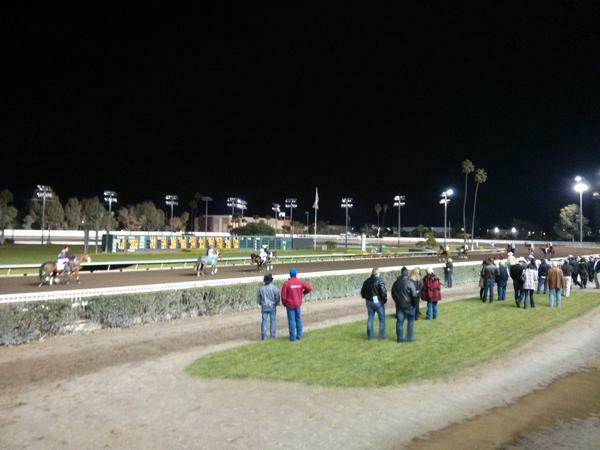 The week of racing at Los Alamitos ends today with three straight maiden races for 2-year-olds leading the card. 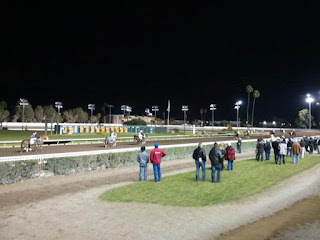 There are some runners that have racing experience and some that are making their debuts, it should make for some interesting wagering opportunities. Short on time so let's get to the selections. Let's close the week on a winning note!